Included in Outwater Industries’ comprehensive collection of products is our line of round single star threaded inserts. The single star inserts offer an invisible connection between two different pieces of tubing and can be used with steel tables, tubing, displays and more. These key inserts were designed be inserted into steel tubular legs. They are difficult to remove once properly inserted and will not fall out – even with vigorous movement. 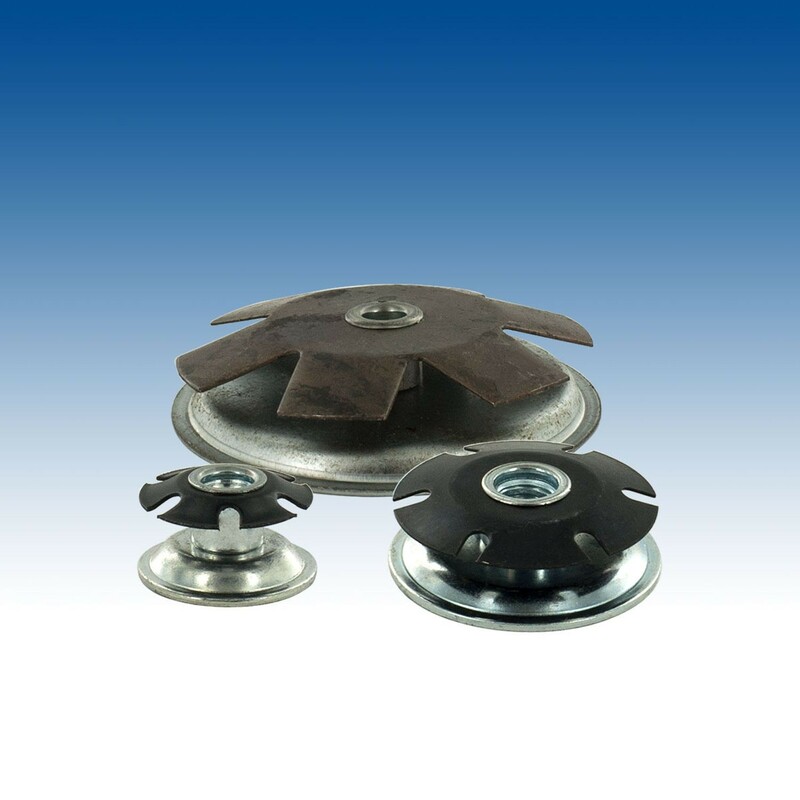 Outwater Industries stocks the entire line of round single star metal inserts in our New Jersey and Arizona warehouse facilities. This enables us to offer faster and more cost-effective shipping for customers located throughout the country. We are proud to provide superior customer service and are here to help you find the product that meets your needs. If you are having difficulty finding the key insert that works best for your project, feel free to contact our knowledgeable sales staff for more information on Outwater’s entire line of versatile threaded inserts.